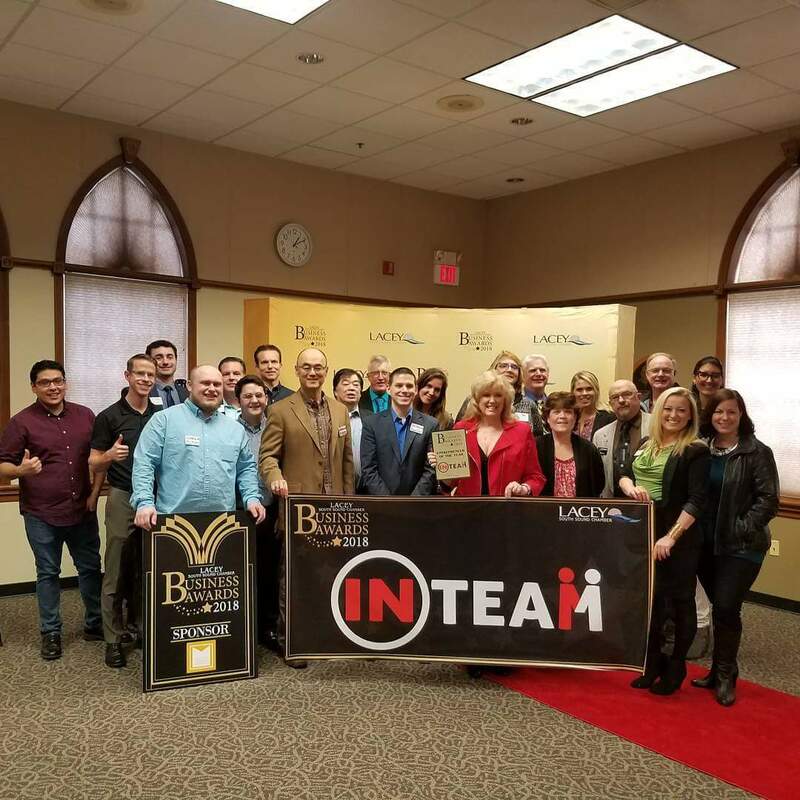 The IN TEAM is a business to business networking group that has a vision to be the premier resource for business referrals. We meet each Tuesday from 11:45 am to 1:00 pm at Lacey Forza Bistro and as well as each Thursday from 7:45 am to 9:00 am at O’Blarneys. Alan Shimamoto is an entrepreneur, business mentor, and visionary who has built and led high performing teams and organizations. He first started in 1988 as a self-employed, independent insurance agent at the age of 24 and built a team of hundreds of agents and leaders throughout the west coast. In 2015, Alan and his wife, Louisa launched a social magazine, Indian Summer Summer Living and shortly after McAllister Lifestyle. In 2016, they founded the IN TEAM which is a business networking group with a mission of connecting businesses and people through intentional relationships. Alan also provides training, mentoring, and coaching services to business owners and leaders. Alan has a passion to be a difference maker and has worked with over a thousand sales people and business owners to help increase sales, establish culture, develop infrastructure, and create systems to dramatically increase performance as well as develop business and leadership skills.